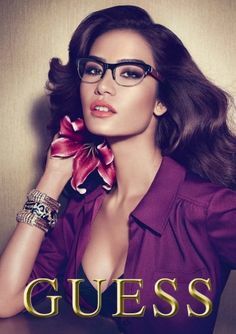 and offer a large selection of modern stylish eyewear for every budget. 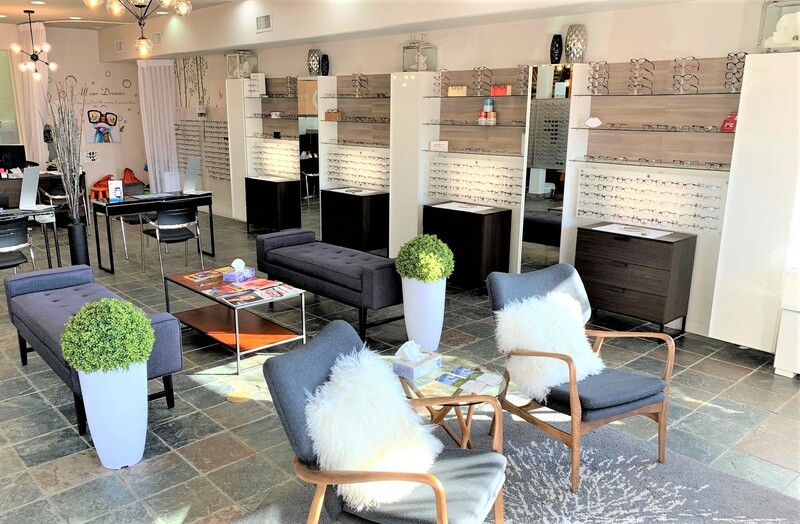 Are you looking for comprehensive eyecare and eyewear in St. Albert? Dr. Peter Roed & Associates are your trusted eyecare professionals. We have a wide variety of eyewear for every budget together with the professional vision and eye health care your family deserves. 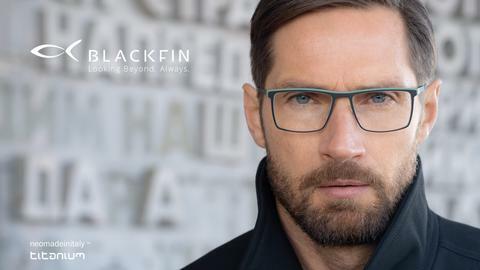 The latest styles, established classic lines, eyewear for young children... we are committed to a complete line of frames to suit all our patients wants and needs. 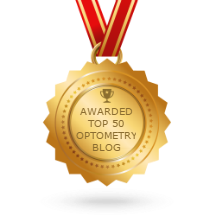 Book an eye exam online or just stop by to experience the service and selection that sets us apart. 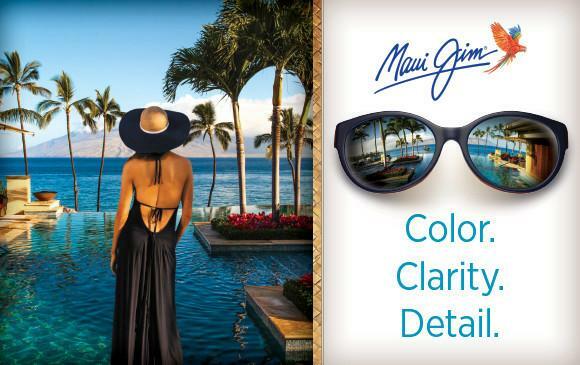 We focus on the right lens for your vision and lifestyle. 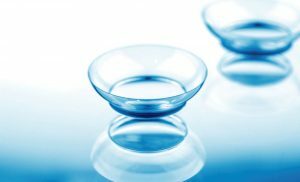 We specialize in working closely with our patients on comfortable, convenient contact lenses. Ask about our contact lens price match guarantee! Family eyecare is the cornerstone of our clinic. We welcome our young and young at heart patients and ensure that each visit to our office is a memorable one. 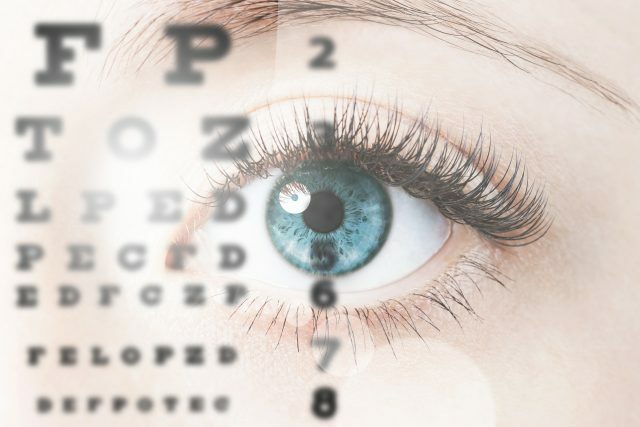 Book your eye exam online or call and let our friendly staff organize the exam with one of our optometrists for you. 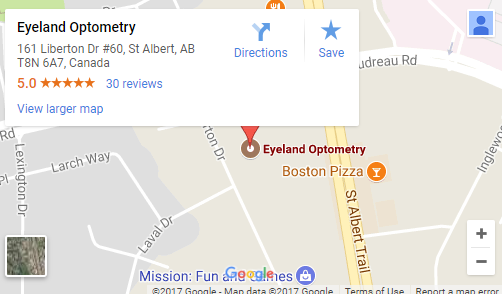 Looking for an Optometrist in St Albert or Edmonton? Northern Optometry Group offers complete eyecare and eyewear services in your community. Book your eye exam today and ask Dr. Peter Roed about the charity initiatives in the office and help support the St. Albert and Edmonton families. Kids and Concussions in Sports | How does Optometry fit in? 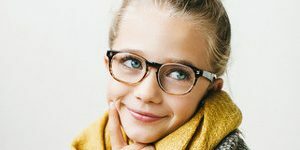 Vision Development for Kids: When should they have their Eyes Assessed?